The Lion's Mane - Where others fear to tread. 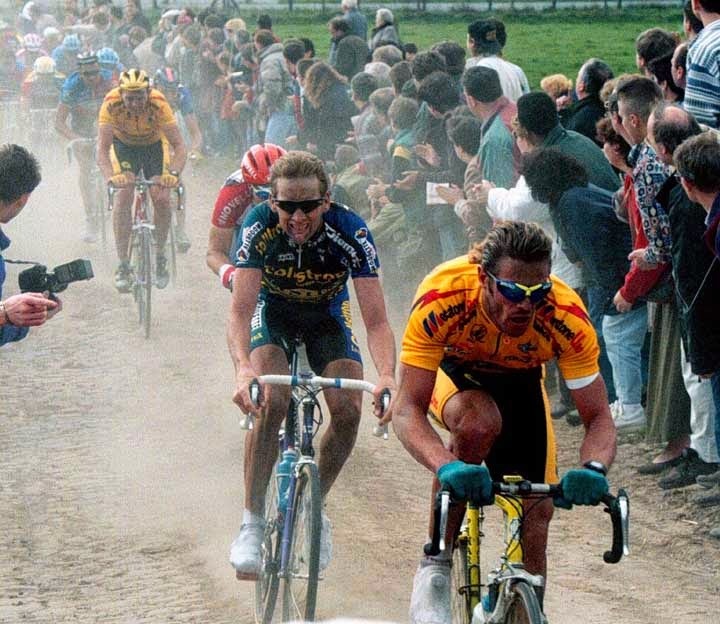 The Lion King (DNF) rampaging in 1994 Paris-Roubaix. Was Mario Cipollini, aka. The Lion King, ever a successful Classics rider? 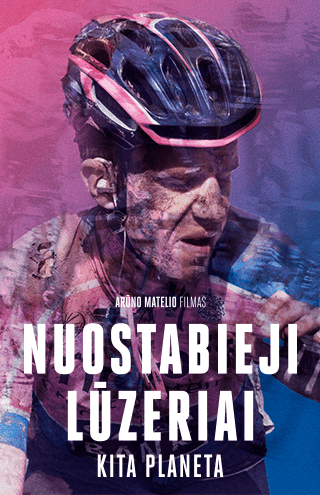 He loved the Giro d'ltalia. 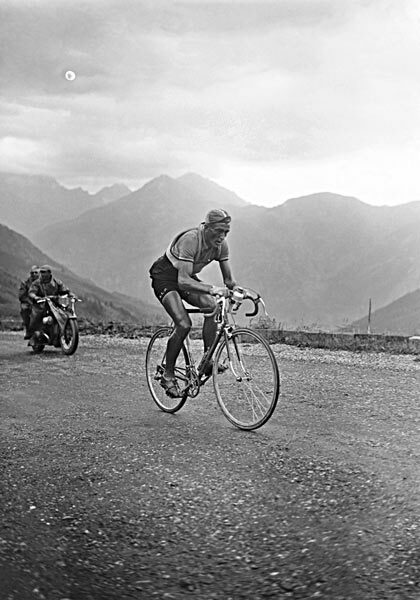 Racking an astounding 42 Giro stage wins remains the record, beating Alfredo Binda's 41. 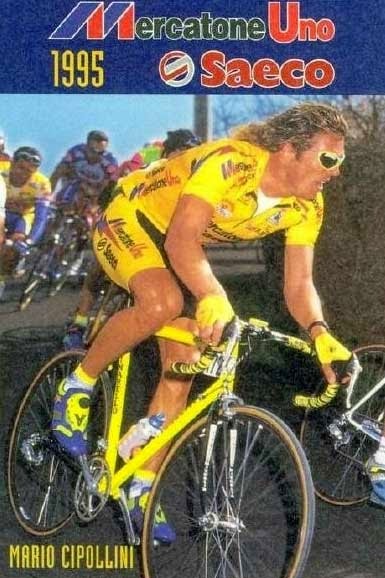 But, the sprinter with the mane of hair (his 90s phase) was adept in the one day Classics. His tally is impressive: Gent-Wevelgem (1992-93, 2002), Milan San Remo (2002), E3 Prijs Vlaanderen (1993) & Scheldeprijs (1991, '93). During the 1990s through to 2003 he was tough to beat. 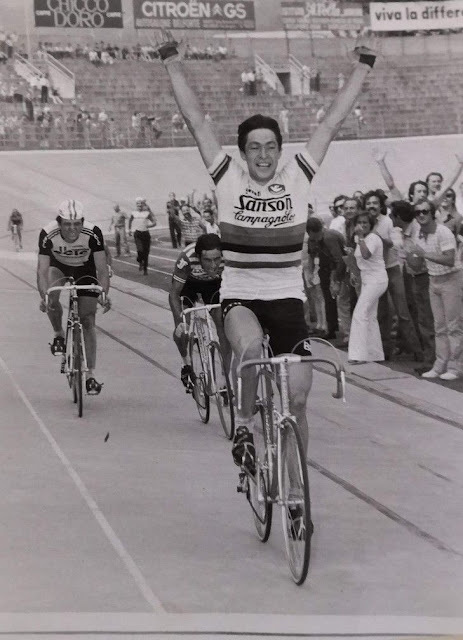 Have a look at the 1992 Gent-Wevelgem, during the final crazy meters, as the Tashkent Terror pulled on Cipollini's seat post as the Lion King blew by him. Looking at it again, Cipollini was tiring and started to deviate from his line to try to shut out Abdou. These days, he would've been disqualified. Afterwards, the Lion King calmly said, "I knew he'd get penalized." Super Mario vs The Tashkent Terror. to rack up numerous victories.